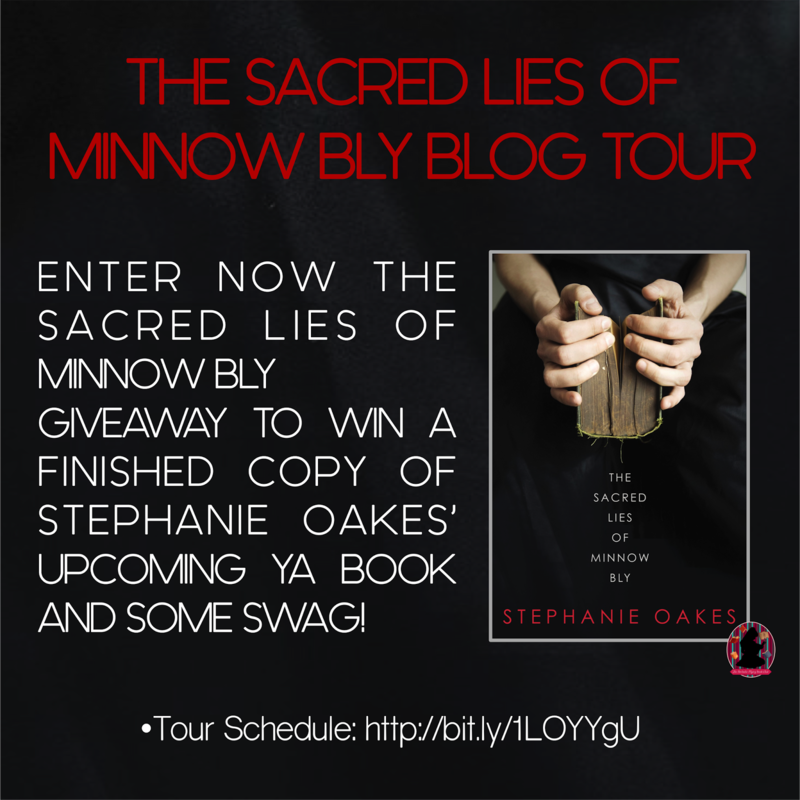 Although this isn’t the kind of book I would normally choose to buy, when I received the invite to the blog tour, I was immediately intrigued by the storyline. Sadly, it’s a situation that I could see happening in reality… that probably has happened in reality. 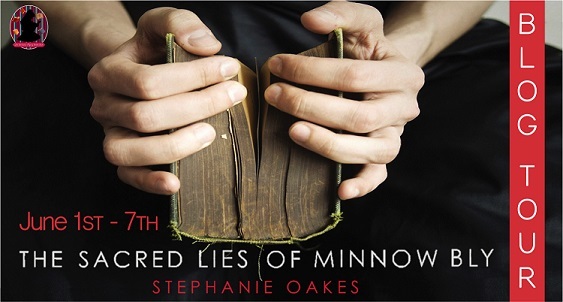 I really felt for Minnow through the course of this book. It was good to get glimpses of what her past had been like, growing up in the cult. Some of the details of the way the people there were treated were pretty awful… and it was horrible to see how everyone listened to the Prophet; including people with children who should have protected them. The contrasts to life in the Community compared to life in the prison were really interesting to read about. Minnow was treated a bit better in the prison… at the same time, it seemed like the officers in charge hadn’t really been given the right information on how to handle Minnow, particularly not when it came to the counsellor she was given… although it was good to see the almost-friendship that formed between them, despite the fact that both of them were using each other, in a way. Despite some drawbacks when it came to her education, I felt that Minnow came across as a very capable young woman. Even though she was indoctrinated into the cult at an early age, it was interesting to see the way she formed her own opinions and realised it was wrong… a gradual realisation, rather than everything happening at once. I found Angel, in particular, to be a really intriguing character. Although there were times she came across as vicious and dangerous, I felt that the hints of her past gave her reasons for her actions in the present… even if they weren’t exactly excuses. I did find my sense of justice offended while reading this book, though. I’m sure it happens in reality, but it did make me angry to see people who were actually victims locked up and given very little help with what they’d gone through. Angel put it very well with one of her comments. It was also good to see that the author showed Minnow’s difficulties with her hands having been cut off. 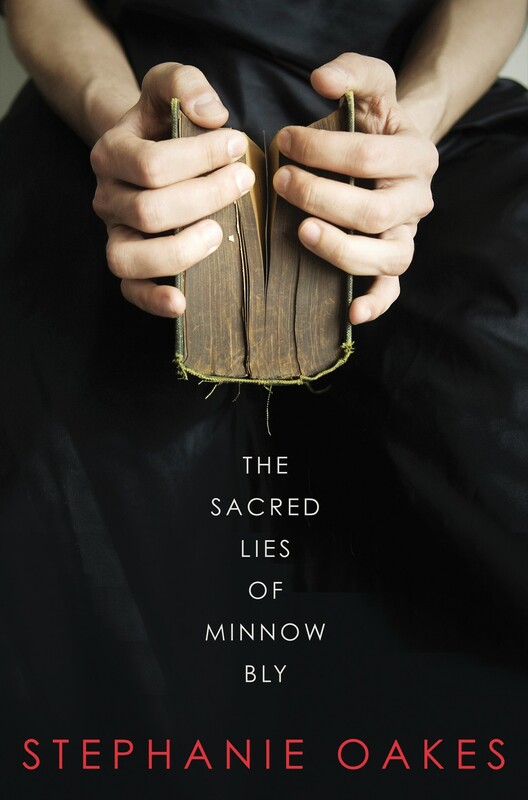 Although this book didn’t properly end, I felt it did come to a satisfactory conclusion… but I would like to see more of Minnow and how she continues to cope, perhaps in a sequel to this book. 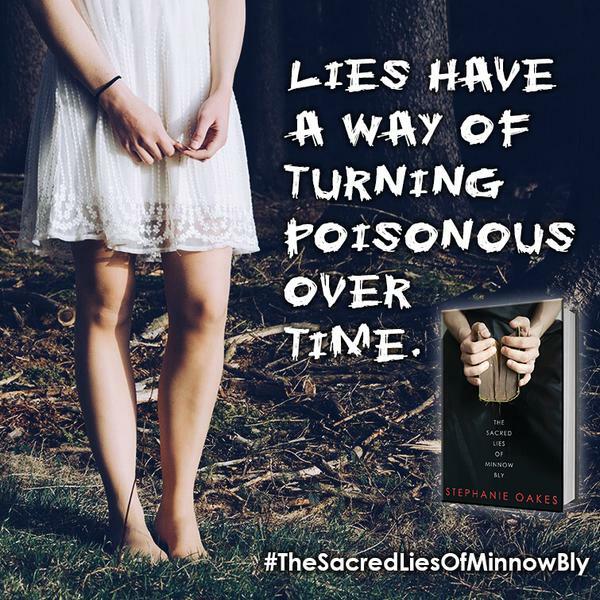 Follow the The Sacred Lies of Minnow Bly Blog Tour and don’t miss anything! Click on the banner to see the tour schedule.